I use this space for my notes of edits made to the Fox Contact Form plugin. Joomla version used is usually the latest, 3.6+ at the time of writing. Last updated: July 29th 2016. Confirmed working on Fox Contact Form version 3.6.5. COM_FOXCONTACT_LOCATION_ORIGIN="Location of origin: %s (the indication of the city is approximate)"
Code changed below for version 3.6.1 and beyond.. The default td,tl,td format of emails is erased when copying text to platforms that don’t support html/css. For example the iOS Calendar App. Here I have combined the label and value and simply put them on the same line, inside a single div to maintain structure while copying the information over to iPhone. Code changed below for version 3.6.3..
Have the form fields (input, select, textarea) automatically change width depending on the width of the (div) form container. Note: I’ve abandoned this feature for now because the form relies on Joomla Session cookies which in a cross domain iframe scenario are third party and thus blocked by some browsers like Safari by default. 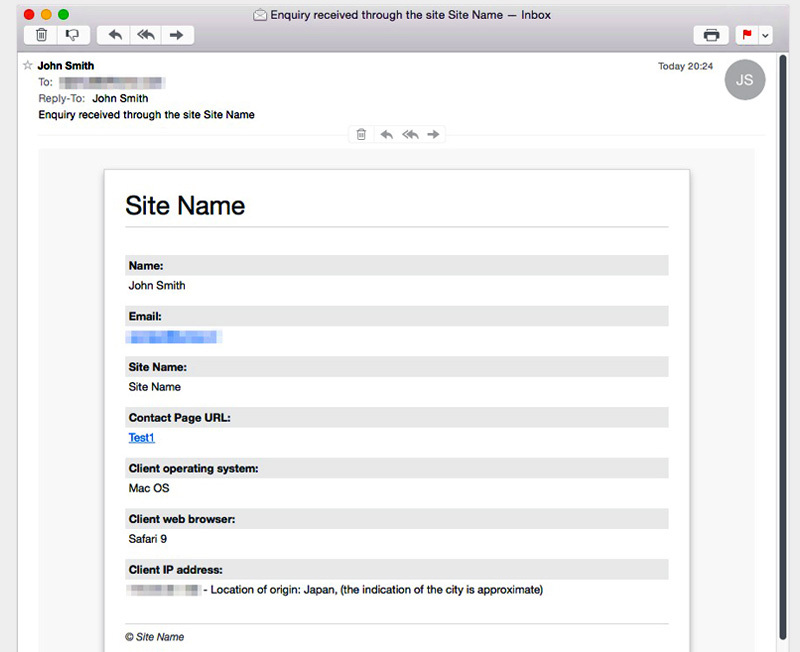 How to show the contact form in an automatically resizing iframe, so that one form can be used with multiple websites in different domains. Supports IE8+ and even old versions of Mobile Android Browser. Backup plan for IE7/6 is under way. This has been fixed since version 3.5.4. To make these files IE friendly, it’s possible to convert them with jsbeautifier.org to a compatible format. Also all instances of “const” should be changed to “var” within those files. Since version 3.6.0 the sorting of dropdown field items was made easy but adding many items became very time confusing. To add a bigger list of items directly to the MySQL database with PHPMyAdmin for example. Here is my list of calling codes with new format. remove whitespace with iOS devices (Safari, Chrome) add “padding: 0 !important;” to body element.